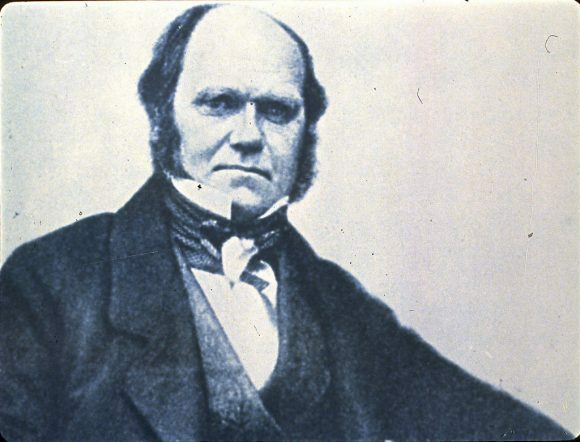 Charles Darwin has been known to be the father of evolution of species. And nowadays we are familiar with the battle between creationists versus evolutionists. Thus, his theory about evolution has become more than just a mere theory, but for some people it has been a kind of cult. Don’t you know where did it all started? 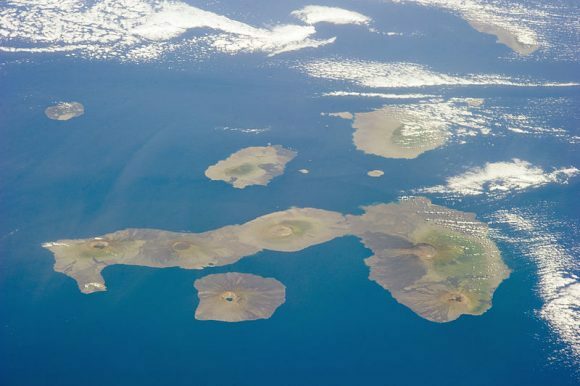 It started from an archipelago of volcanic islands located in Pacific Ocean, named Galapagos Islands. In these islands, Darwin conducted his study about evolution in his second voyage with HMS beagle. The archipelago now belongs to Ecuador and is treated as a national park and marine reserve by the country. So, what is so special about this archipelago, and how could Darwin get the idea of evolution from this place? Before talking about how this archipelago could inspire Darwin to the point where he figured out about evolution of species, let’s talk about the geographical features of Galapagos. Located at the coordinates of 1°40’N–1°36’S and 89°16’–92°01’W, this archipelago is being cut in the middle by equator. It means that Galapagos islands are basically tropical islands, and theoretically the climate in the area should be warm. 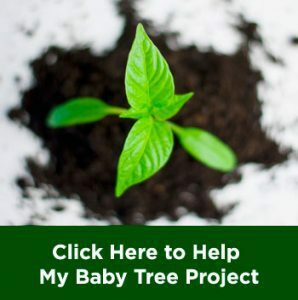 But in fact, the temperature in the area is not always like what people think about, this is because other factors affecting the weather are also playing big roles to the climate. Humboldt Current passing through the archipelago brings cold water to the area and causes frequent drizzles over the lands. Most of the year, the drizzles will cover the land, making the temperature of the archipelago slightly colder than other areas over equator. El Nino also influence the weather in the area a lot, during the colder season, the temperature of ocean surface is usually 3 degrees Celsius colder than the warmer season. However, although there is not much difference in the sea surface temperature, the power of wind blow is very much different. In short, although relatively warm, but even slightest changes to surrounding condition would bring so much difference to the islands. And that’s why any kinds of living organisms in the area should adapt to the condition to survive. Okay, we have talked about the condition in that place, but what is the connection between that topic and Darwin’s evolution theory? Like mentioned before, to live in such place with unique features, the animals should adapt in a particular way to survive. In addition to such unique climate features, the archipelago is extremely isolated. This is an additional factor to be counted when talking about the uniqueness of creatures living in Galapagos. Researchers stated that actually none of those animals was unique at the beginning stage. The creatures living in the area were the offspring of some species which somehow made their way to the islands. But different conditions from the main continents forced them to be evolving in such unique ways different from other creatures living in other parts of the world. Thousands of years separation and isolation from the main continents made their gaps in evolution to continental animals bigger and bigger. None had ever noticed the differences up until Darwin visited the islands and paid some attentions to those creatures. Okay, enough for the intro to the specialness, in this part we are going to talk about what is so unique about those creatures. Here we will mention some endemic species of animals that cannot be found in other parts of the world because of their uniqueness. 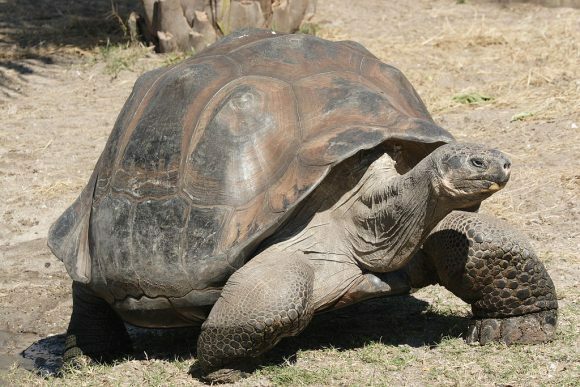 Giant Tortoise: Galapagos giant tortoise is said to be the longest living vertebrate in the world. Not only that, this species is also the largest land tortoise ever to be found in modern era. Averagely, adult Galapagos giant tortoise can reach up to 4 feet long and weigh about 350 pounds. The lifespan of this animal can reach more than 100 years if there is no disturbance from outside world. However, newly introduced animals like cats, rats, and cattle are threatening this animal nowadays. The small predators are preying on young tortoises while the cattle are contesting this animal for foods. Darwin’s Finches: There are about 14 species of finches living in the area and all of them are special. Some notable finches are small tree finch, small ground finch, cactus ground finch, and medium ground finch. Each of them has evolved unique beak especially suited for their survival needs. The difference between those finches is one of the supporting reasons why Darwin could state the theory of evolution. 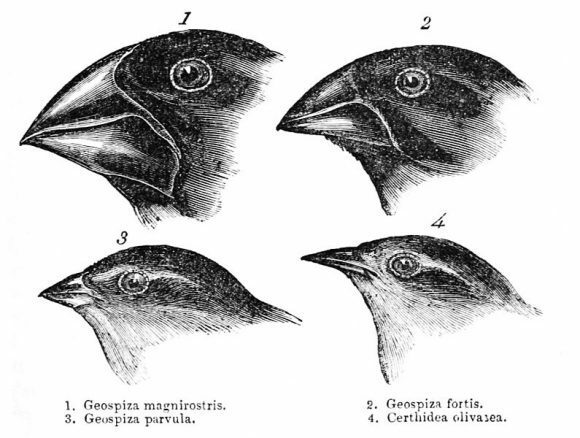 Darwin believed that those finches originated from a single species but as the time went by the breed of the original species adapted and evolved to their own way of survival and develop different features, especially for the beaks. Iguana: Another animal that Darwin had thought to be evolving from one original species to various species are iguanas. The iguanas inhabiting the archipelago was said to come from the mainland of south America. Researchers estimated that the lizards arrived million years ago to the island on rafts of vegetation and debris. 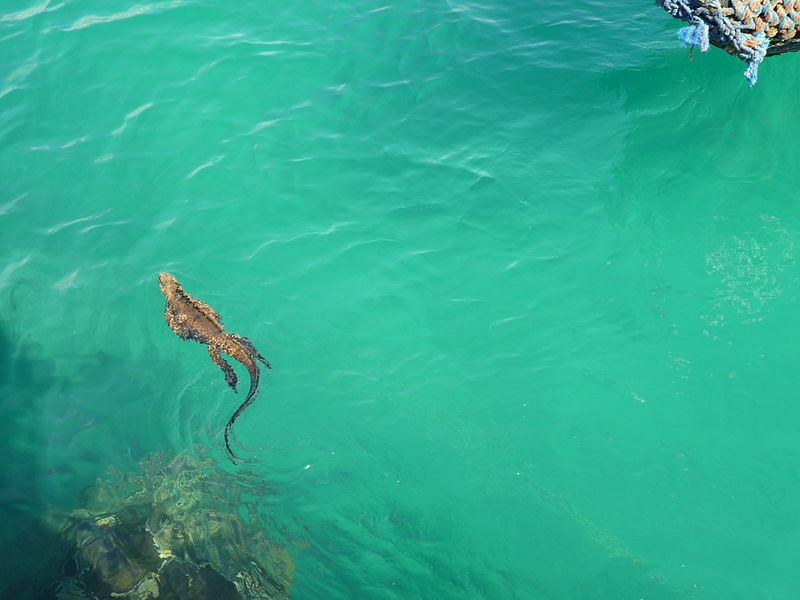 There are two species of iguanas currently inhabiting Galapagos islands, which are the marine and land iguanas. Land iguanas are large vegetarian lizards with dark brown color inhabiting the rocky parts in the middle of the islands. 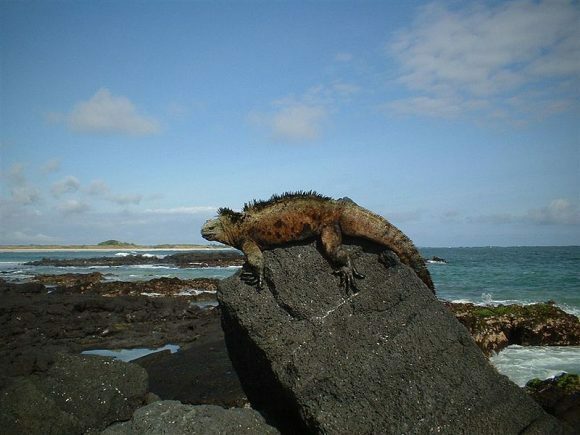 While marine iguanas are grey large lizards that are mainly inhabiting the shores. 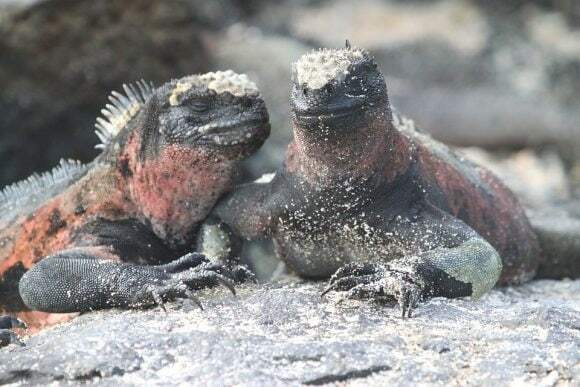 The marine iguanas are adapted to befriend the ocean and feed on algae. Flightless Cormorant: Unlike other species of cormorants all over the world, the cormorants in Galapagos islands are flightless. Rather than flying, they are more suited to swimming and diving into the water with their tiny wings and huge feet. 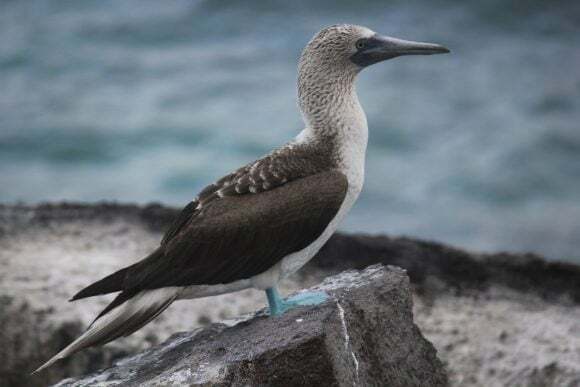 Since Galapagos islands are so rich of food sources in the ocean parts, this is a beneficial evolution to the animal. However, newcomers such as dogs, rats, pigs, and cats are threatening the lives of those cormorants. 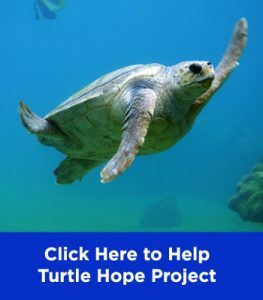 They lose their ability to avoid those predators by flight, and the only option for them to get away is by diving into the ocean, which is impossible to do when they are in the middle of the lands. They Look Similar, Can You Tell Which Animal Is Which?